Many indoor plants can be placed out for the summer, in fact they will benefit from the fresh air, just as we do! 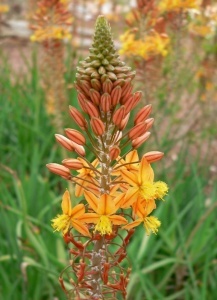 Either plant them in pots, or bed them out in borders for a tropical effect. 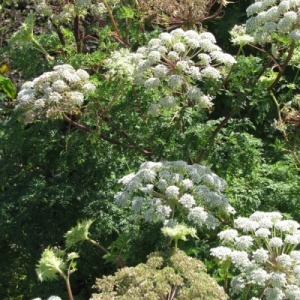 Half-hardy shrub with leaves which are sweetly lemon-scented when crushed and can be used for making tea, and cooking. 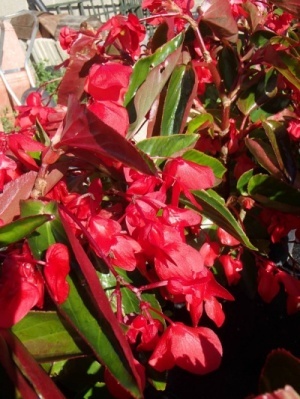 Fibrous-rooted Begonia with arching stems from which dangle clusters of bright pink or red flowers. 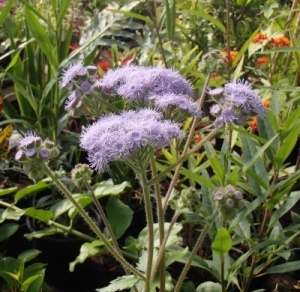 Makes a superb summer patio plant. 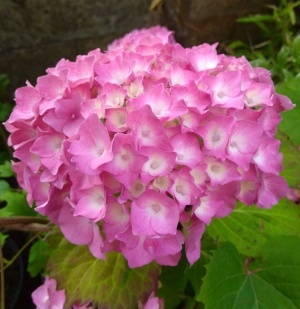 A half hardy Australian shrub with aromatic leaves & masses of small, bell shaped pink flowers in spring. 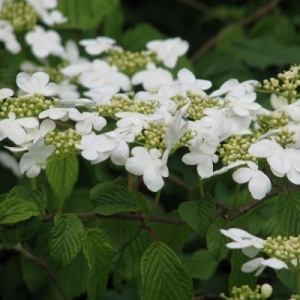 A half hardy Australian shrub with aromatic leaves & masses of small, bell shaped white flowers in spring. A species from Costa Rica, with vivid red flowers on dark stems, from summer into autumn. 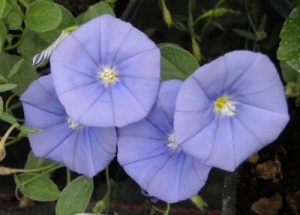 Growing to 6 feet, this makes a good plant for bedding out with other exotic plants. 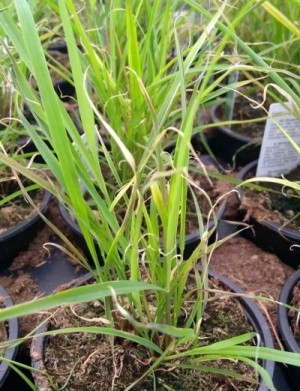 Popular in Thai and Asian cooking, this tropical grass can be grown outdoors in a sunny position in summer, but must be brought into a frost free well-lit spot in winter. 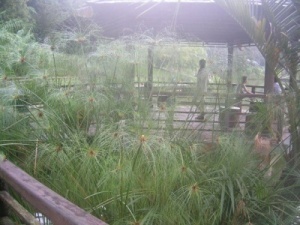 Papyrus makes a wonderful specimen for a warm conservatory, stood in a shallow tray of water. 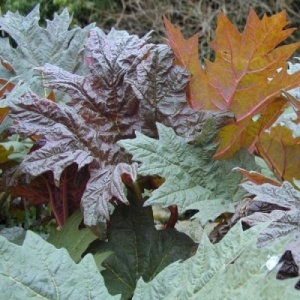 It can be placed outdoor for the summer in a warm sunny sheltered location.